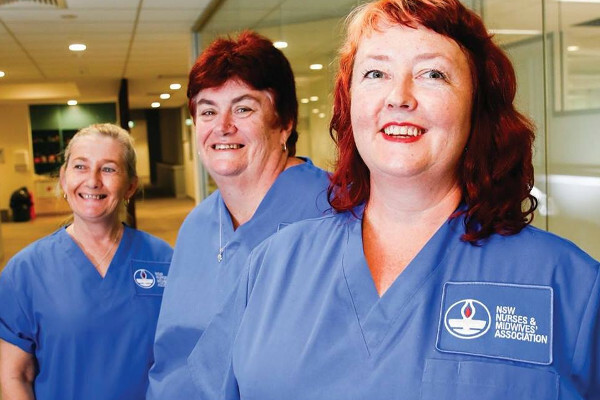 Nurses in NSW have always advocated for policies and legislation that promote social justice. It is our responsibility to use our collective power to advocate on behalf of our patients and the general community for legislation that promotes social justice. Legislation that gives terminally ill people the right to self-determination at end of life and also prevent their unnecessary suffering, is socially just. Nurses provide very high-quality palliative care, and this should be available for all people experiencing terminal illness. Nurses will continue to lobby for adequate resourcing of palliative care regardless of the outcome of this Bill. Palliative care, for the majority, is able to alleviate physical pain and provide adequate comfort. Unfortunately, palliative care is not effective for all patients and this is why we need an additional option such as Voluntary Assisted Dying. ….” Click for the full article ‘Politicians need to be more positive about assisted dying‘ by Nurse Uncut Editor – November 29, 2017. Representing over 259,000 nurses and midwives across NSW, their pronouncement adds weight to the community support for this issue. Following is their Press Release on 21 July, 2017. Hundreds of nurses and midwives have considered the moral and ethical challenges of assisted dying and voted in support of the need for legislative change to occur in New South Wales. More than 500 delegates attending the 72nd Annual Conference of the NSW Nurses and Midwives’ Association (NSWNMA) endorsed an updated position on behalf of their 64,000 nursing and midwifery colleagues. 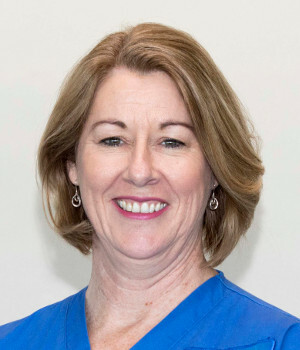 NSWNMA President Coral Levett acknowledged the widespread community debate on assisted dying and why it was imperative for nurses and midwives to have a well-informed position on the topic. “Assisted dying is a complex social issue and as nursing and midwifery professionals we are often caught in the crosshairs of this debate, either directly during our daily working roles or when discussions arise within our community or family circles,” Ms Levett said. “We represent a very diverse membership and we strongly believe that nurses, midwives and assistants in nursing are entitled to their own opinion, however, we also acknowledge that people with a terminal or incurable illness should have the right to choose to die with dignity. 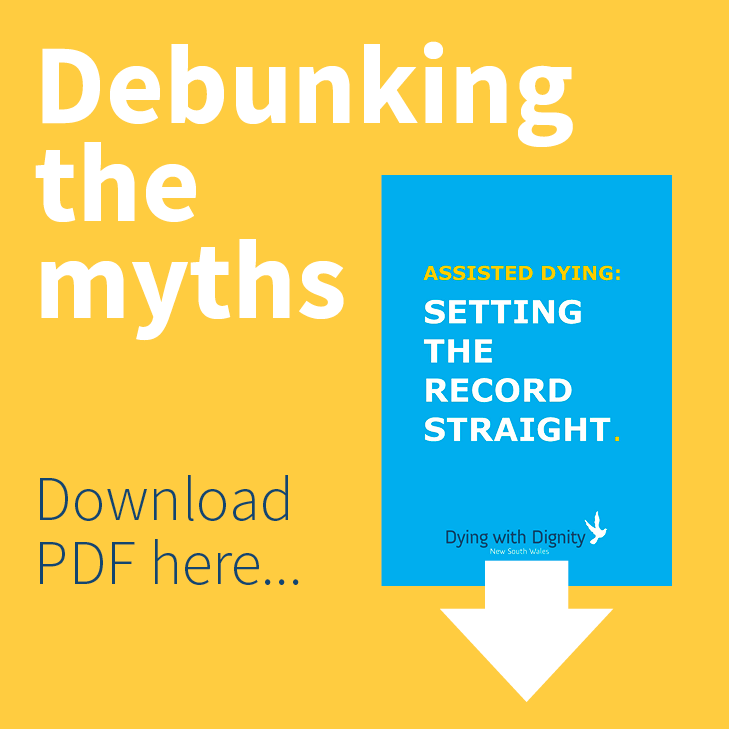 A number of opinion polls conducted between 2007 and 2016 show around 80 per cent of Australian’s are in favour of assisted dying being available to those with terminal or incurable illness. Ms Levett confirmed the NSWNMA would continue to lobby all levels of government to ensure adequate resourcing of palliative care services, including the availability of suitably qualified nurses and midwives. “This is a very important issue for the nursing profession. Given our compassion for those who suffer and our concern for quality of life being afforded to every individual, this is an issue worth fighting for to ensure the right balance is achieved and all sides of the debate are well considered,” Ms Levett said. Nursing and midwifery delegates from across the state are gathered at Sydney’s Rosehill Gardens Grand Pavilion for the NSWNMA’s 72nd Annual Conference. 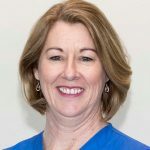 “Owing to their specific position in the care of dying patients, and expertise in palliative care, nurses are intimately involved in the entire process of caring for patients who are at end of life. Should an Assisted Dying law be passed in Australia, the nurses’ role in caring for these patients, as well as their feelings about their personal involvement in the Assisted Dying process, will be complex…. Nurses are by far Australia’s largest group of health professionals and are the primary advocate for the people in their care. We are inherently responsive to people and their needs and have never played our proportionate role in helping to shape health policy, even though health policy profoundly affects us as both health providers and consumers….